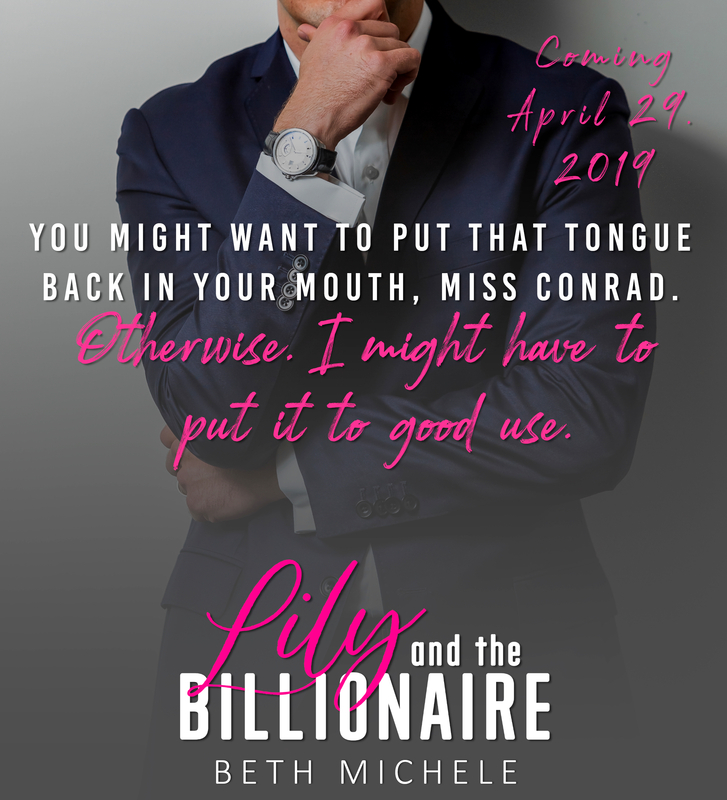 Lily and the Billionaire Cover Reveal and Giveaway! 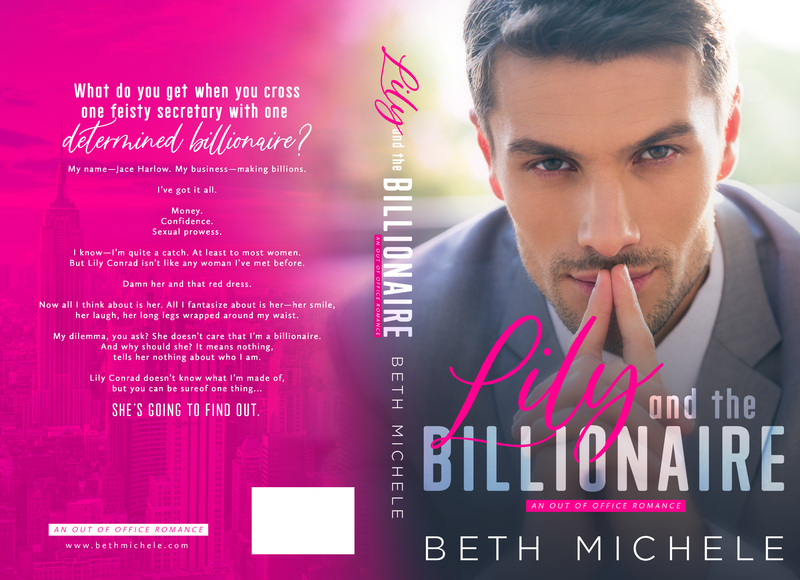 I am not a fan of romance books, however, I would enjoy a romantic comedy now and then, would be a fun, summer read. I absolutely love them! ♥♥ Looking forward to reading the book! Amazing cover! I love romantic comedies! I FLOVE romantic comedies!!!! They are so fun to read! I love romantic comedies and the cover looks great. 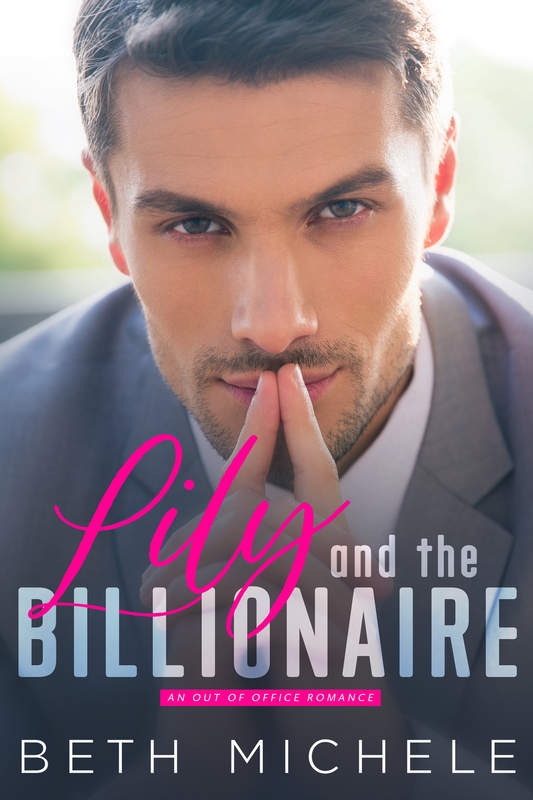 I get books for sisters and 22 daughters and one of my sisters love romance books of ALL kinds. She would love this read. This book sounds great! I love romantic comedies! They combine two of my favorite things. Romantic comedies are ok..it depends on the storyline. I am in love with classics, self-help, and cozy mysteries the most! I think romantic comedies are great because they lighten the mood. You need a little laughter and love now and then. I am convinced that without romantic comedy books I would be severely depressed or very angry. Lol. A good romantic comedy allows me to get away from reality and out of my head. The authors of these wonderful books are absolutely amazing and I am truly thankful for every word written! I love romantic comedy books. They are by far my favorite type! I love Romantic Comedies!!! Humor and romance rock!!! I really like romantic comedies.